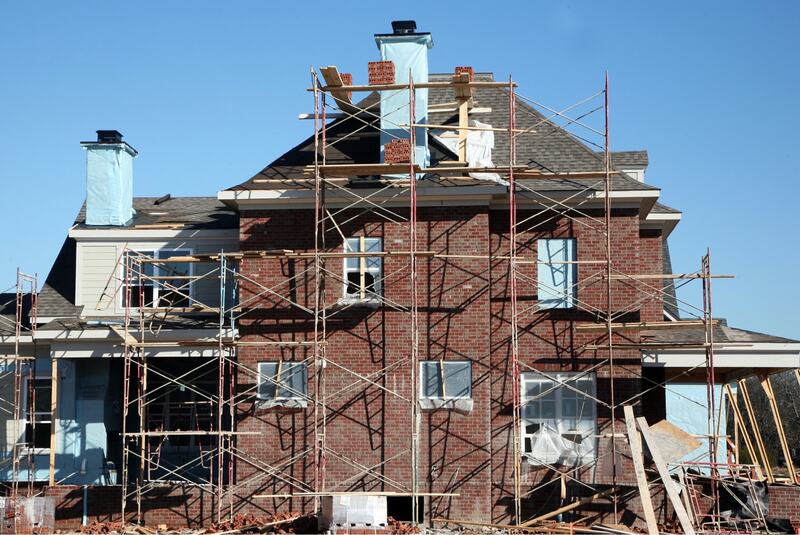 Applying masonry work to a new construction or renovation project could be very beneficial in the long run. 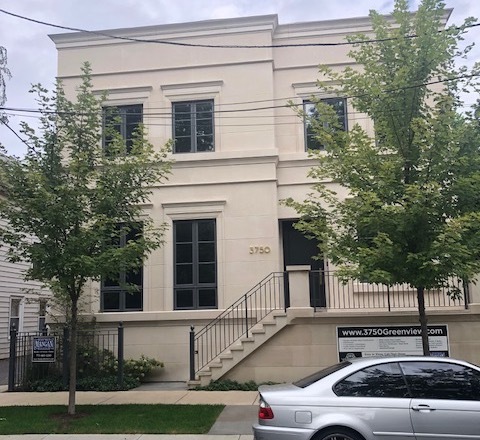 It is very important have very good structural rigidity when it comes to new construction and masonry helps out with that, so that buildings are built in a short time span they last for a long time. 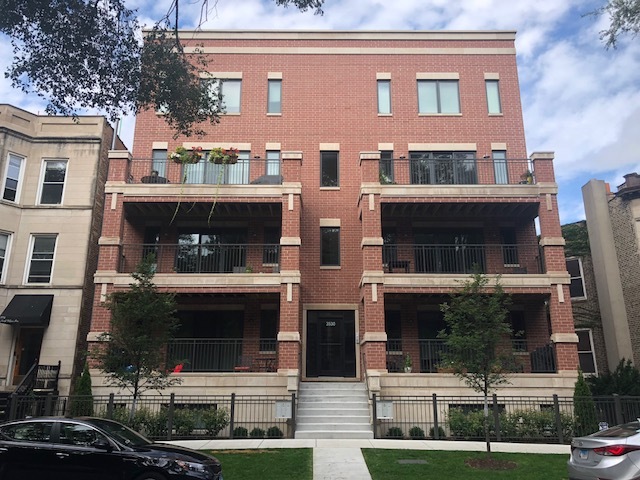 Choosing to have additional masonry could also benefit your building in fire prevention, since masonry work is mostly done with brick and stone (non-flammable materials) this could add potential value to the real estate that’s under construction. 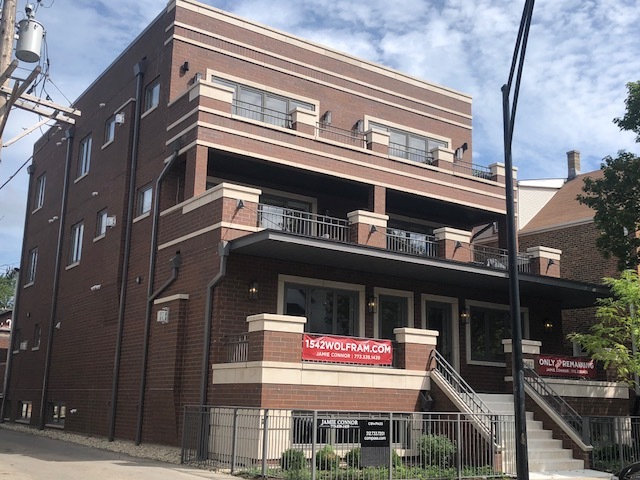 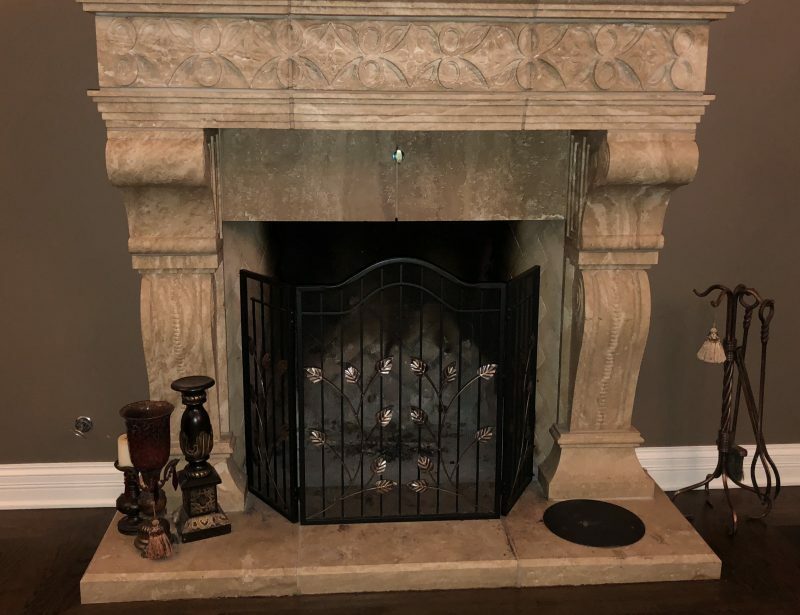 High-quality masonry restoration and fireplace construction services in Chicago provided by SM Masonry Walls and Construction can restore and rebuild most masonry structures. 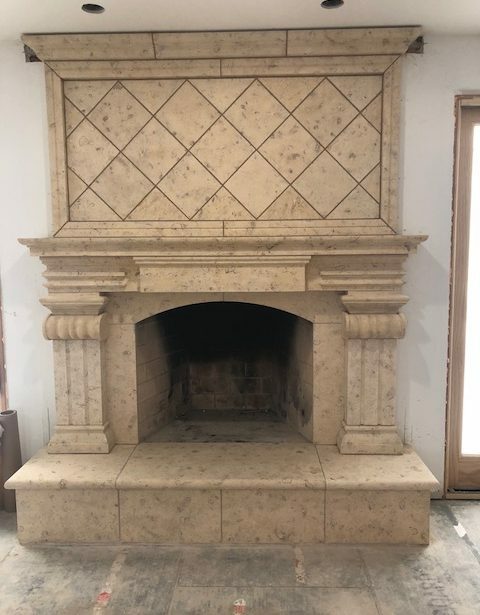 During this process, old masonry materials are refurbished and existing materials can be salvaged and put to use later in the project. 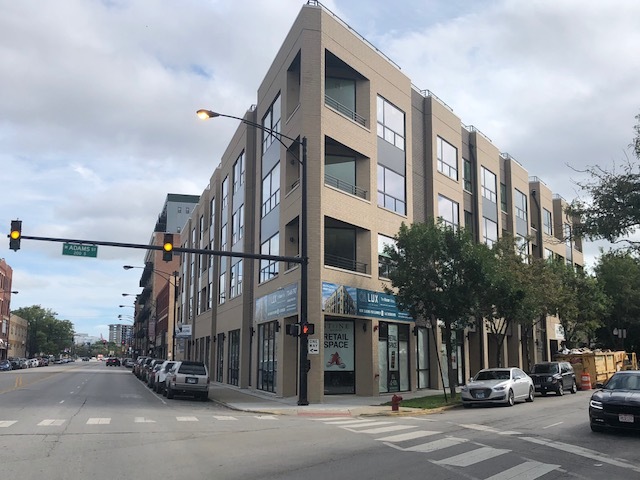 Part of the process involves using new materials that will be integrated into the building to create a new look for the project. 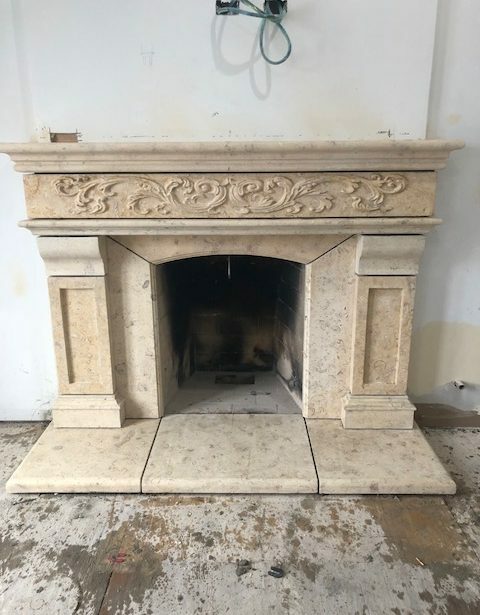 The complexion and make-up of existing composition will be carefully analyzed and the perfect color for the project can be made to blend in with the existing materials. 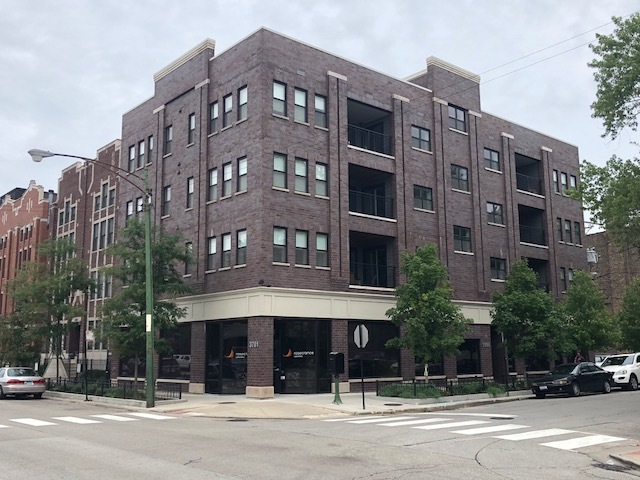 This will preserve the building’s aesthetic appeal using a method that is cost-effective and results in a great finished product. 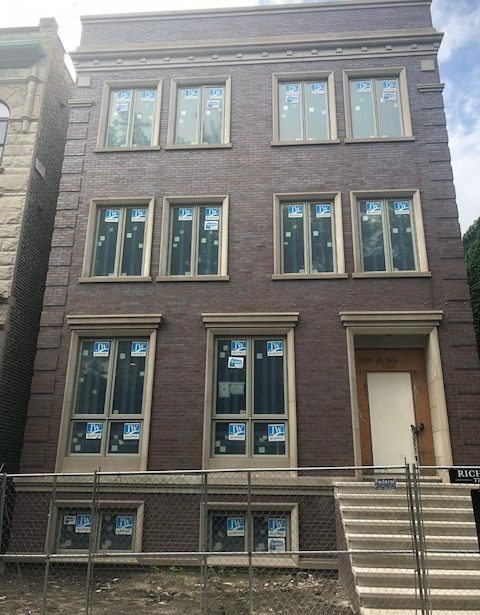 Tuckpointing in Chicago is a very important mortar repair technique, it is effective in making an old brick structure have a stunning new appearance. 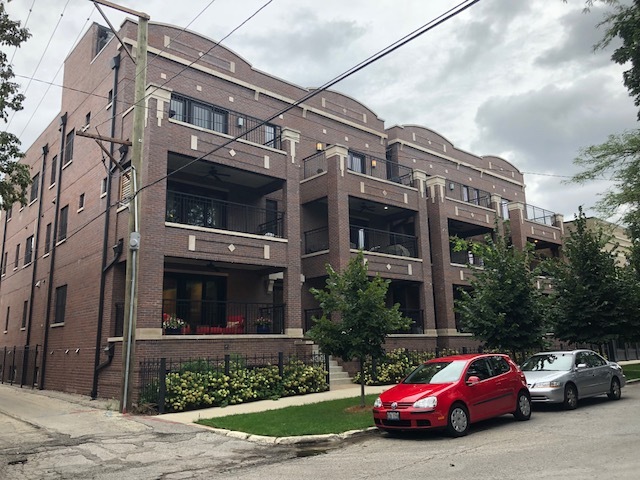 Chicago tuckpointing is something that can be done on chimneys, the exterior of homes as well as commercial buildings. 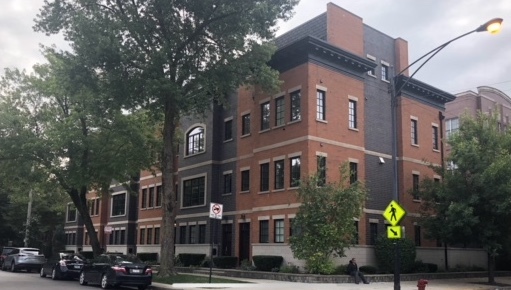 It provides a building with the illusion of joints being between the bricks while also improving the function of a brick wall by keeping moisture and other harmful substances from entering the bricks and mortar. 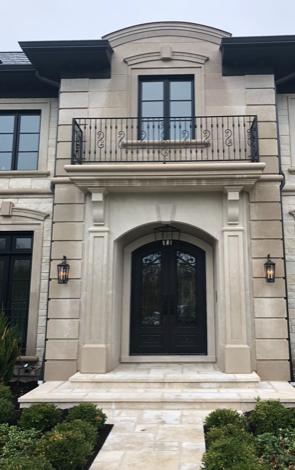 Tuckpointing will increase the strength of the entire brick structure of your building and even your outdoor fireplace Chicago, while keeping a clean and classy look. 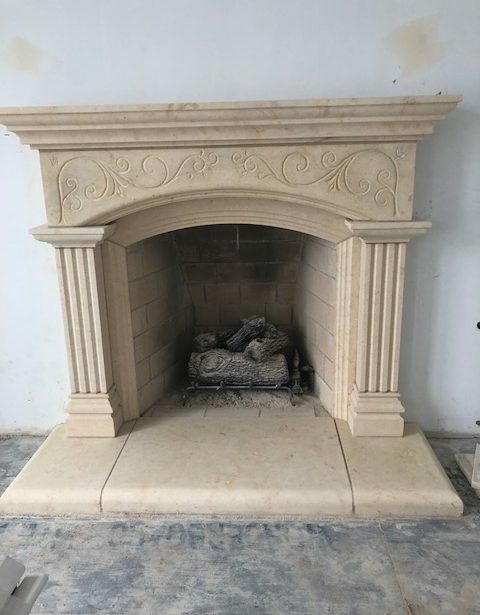 Trimmings include belt course, moldings, caps and other types of cut stone designed to provide ornamental results. 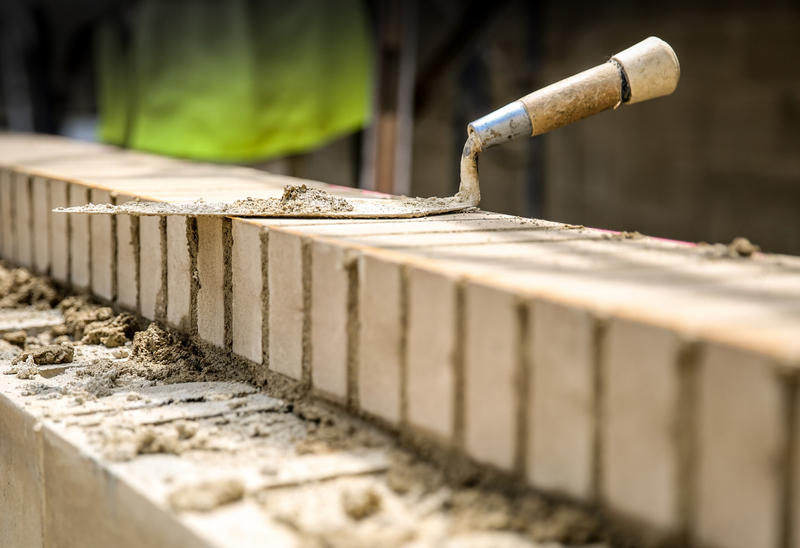 The stones used for this are good quality and when a brick building is trimmed with stone, its vital to have the trimmings set properly. 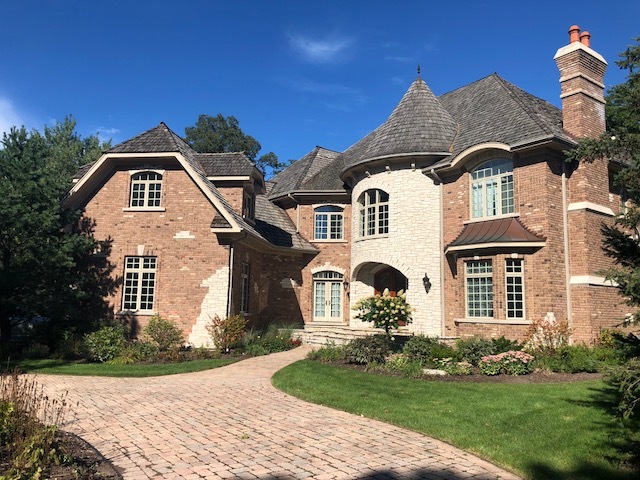 Rubble masonry involves stones that don’t have adjoining sides and right angles, this is often done with common field stones. 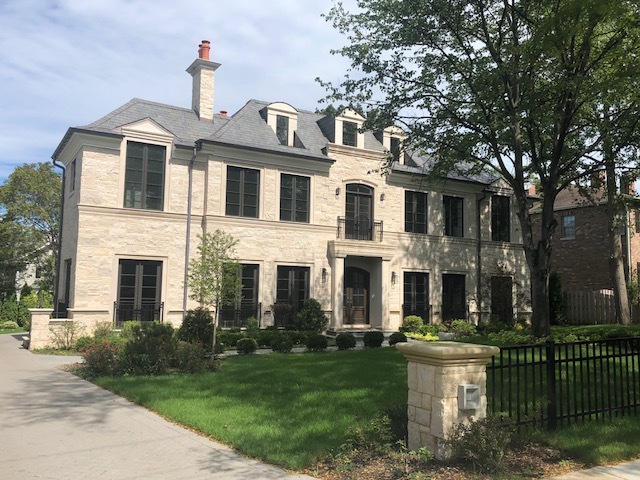 Conglomerate and slate stones are often used as they provide a good effect and nice aesthetic to any building. 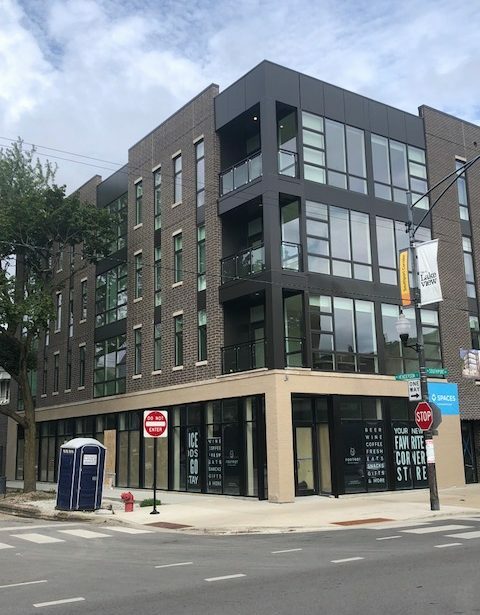 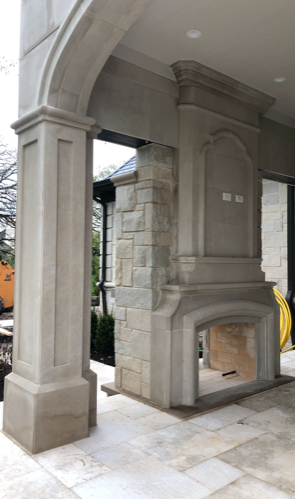 Ashlar involves stonework cut on all four sides in a way that stones can easily adjoin with right angles to each other, giving the building and fireplace Chicago a nice symmetrical look. 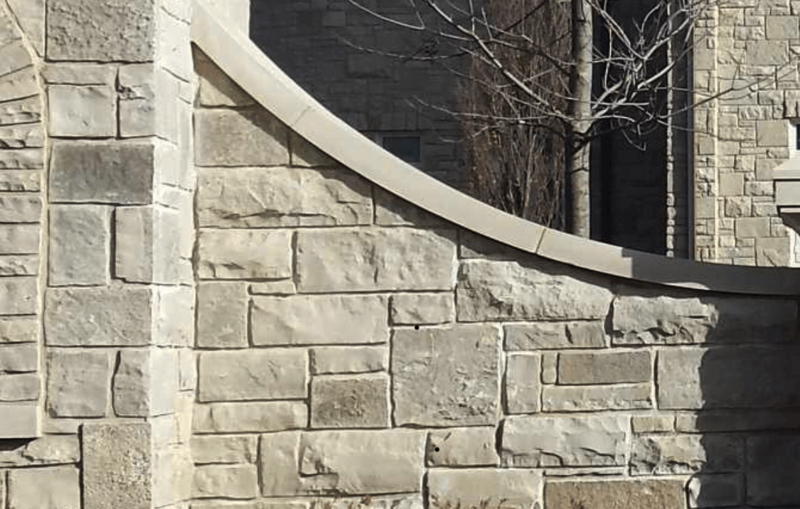 SM Masonry Walls Construction provides significant economic advantages to any new project it comes across. 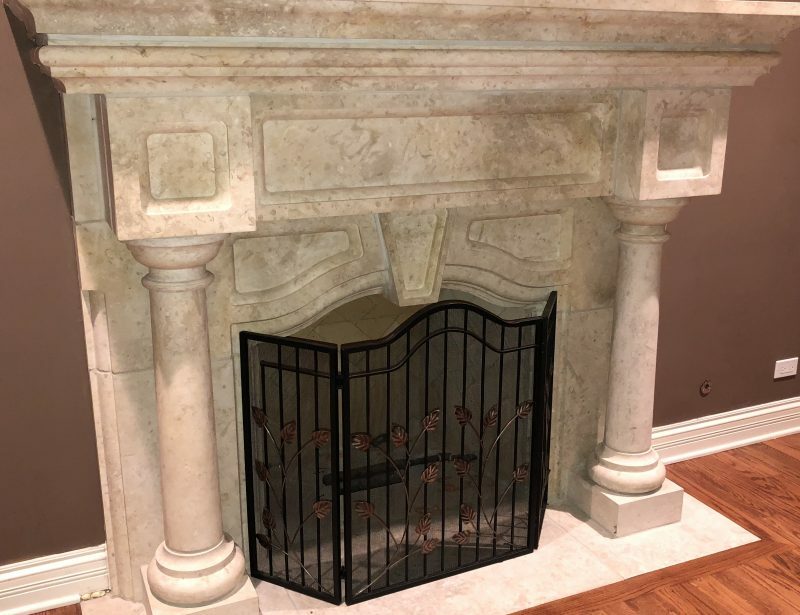 We try our best to provide you with the highest quality masonry and fireplace work in the Chicag area, while giving you the best customer service. 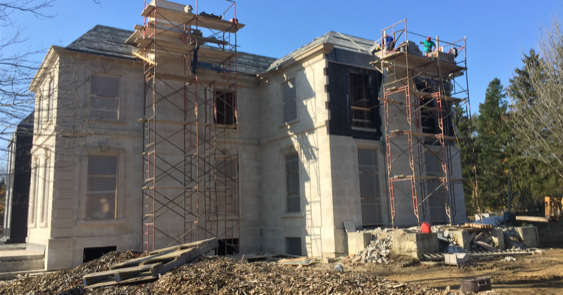 Here at SM Masonry Walls Construction no job too small for us, as well as no job too big, so you can be rest assured that we will take care of your masonry construction needs. 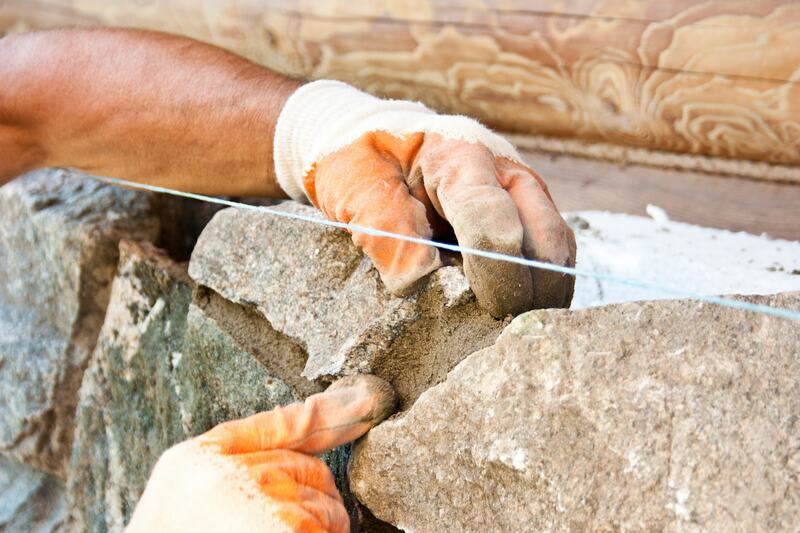 If you need experts for your next masonry or construction project, Call Us!